Announcing the 2017 Summer Breeze Concert Series Lineup! Are you ready for family, Frisbee and flip flops this summer along with some high-energy, kid-friendly, live music fun? 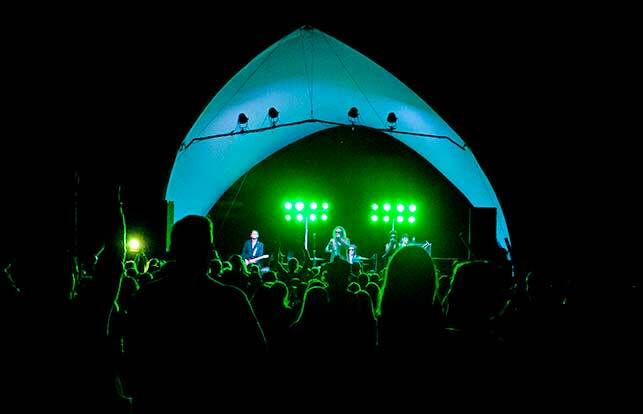 We head back to the outdoor amphitheater at Charrette Creek Commons for our second season of the Summer Breeze Concert Series at the new facility!